Brand New "Lines Girl's V-Neck" Shirt Available Now! 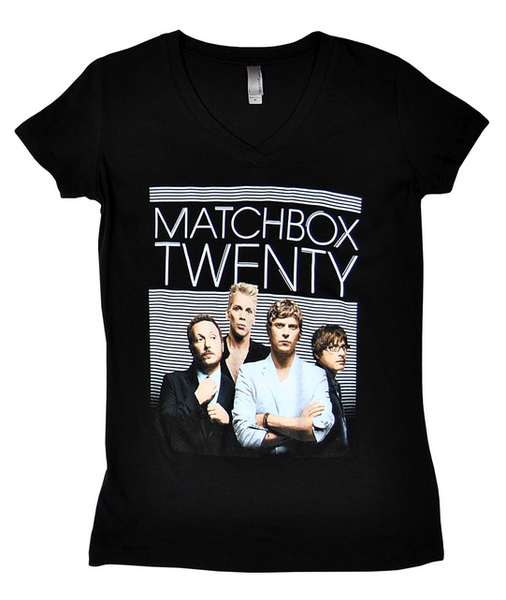 The official Matchbox Twenty online merch store has a brand new item that we think the ladies are going to love! It's the brand new "Lines Girl's V-Neck". Click here to get your's today.